Google Pixel smartphone was launched in October 2016 which comes with a 5.00-inch touchscreen display and a resolution of 1080 pixels by 1920 pixels at a PPI of 441 pixels per inch. 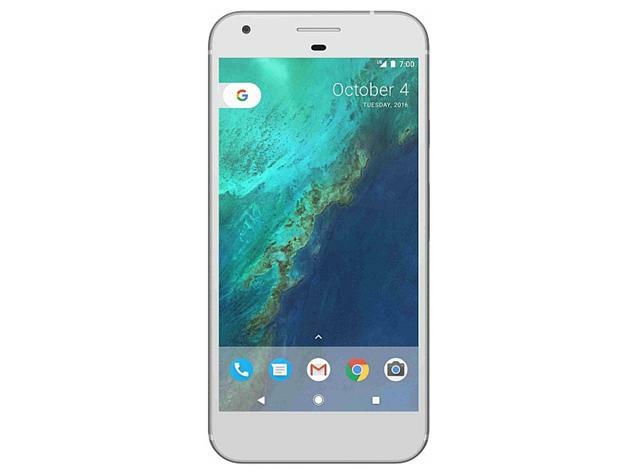 The Google Pixel is powered by 1.6GHz quad-core Qualcomm Snapdragon 821 processor and it comes with 4GB of RAM. The phone packs 32GB of internal storage cannot be expanded. As far as the cameras are concerned, the Google Pixel packs a 12.3-megapixel primary camera on the rear and a 8-megapixel front shooter for selfies. The Google Pixel runs Android 7.1(Nougat) and is powered by a 2770mAh non removable battery. It measures 143.80 x 69.50 x 8.60 (height x width x thickness) and weighs 143.00 grams. 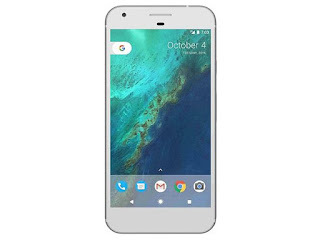 The Google Pixel is a single SIM (GSM) smartphone that accepts a Nano-SIM. Connectivity options include Wi-Fi, GPS, Bluetooth, NFC, 4G (with support for Band 40 used by some LTE networks in India). Sensors on the phone include Proximity sensor, Ambient light sensor, Accelerometer, and Gyroscope. 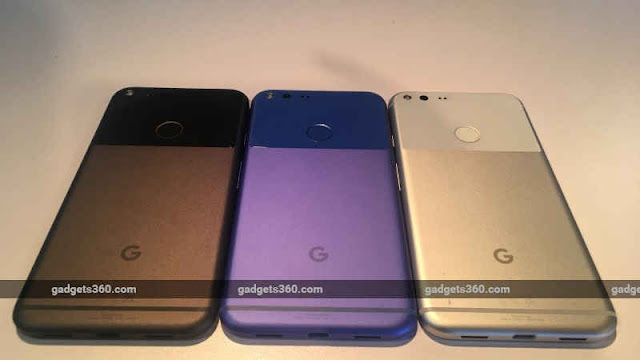 The Google Pixel smartphones come in three colors with rather descriptive names - Quite Black, Very Silver, and the limited edition Really Blue. Keep In touch for latest mobile world related updates.